The Disney film that played almost consistently throughout my childhood was “The Jungle Book”. The Walt Disney produced animated film was a staple of my childhood, a film that still finds considerable viewings in my home with my family today. Director Jon Favreau, who is partly responsible for the resurgence of Marvel superhero films from his fantastic vision for “Ironman”, tackles the story of Mowgli the man-cub from the Rudyard Kipling novel. It’s hard trying to update these classic animated tales from Disney’s early days, some seem to miss that “magic” quality that makes these films so formidable in the memories of people who grew up with them. This version of “The Jungle Book” I am happy to inform is impressive; a beautifully computer rendered film with a standout performance from young star Neel Sethi, Mr. Favreau has successfully crafted a magical jungle story. 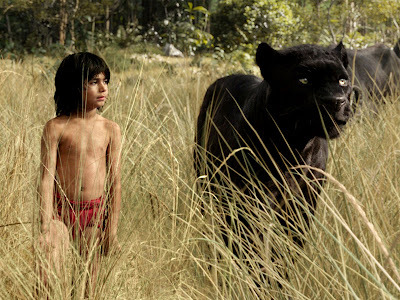 Mowgli (Neel Sethi) has been raised in the jungle since he was young child, protected by a panther named Bagheera (Ben Kingsley) and pack of wolves that have taken the young man-cub into their company. 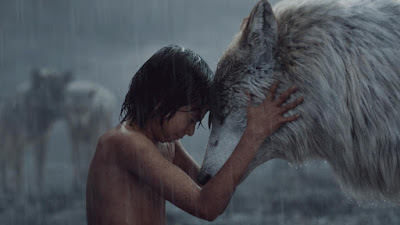 Raksha (Lupita Nyong’o) is Mowgli’s wolf mother, she is tender and caring and treats Mowgli with the same amount of love as she does her own wolf cubs. 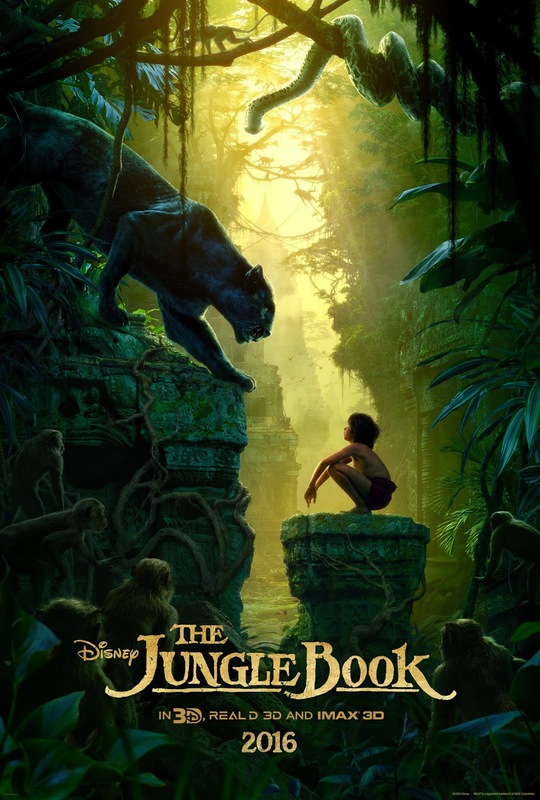 Mowgli is curious about the jungle and the animals that live within, however his curiosity is reflected dangerously by a tiger named Shere Khan (Idris Elba) who threatens anyone who stands in the way of him and Mowgli. Transferring this animated film with talking animals into a medium that is not a traditional cartoon is a challenge, however with the help of technology Mr. Favreau’s film comes to striking photo-realistic life. 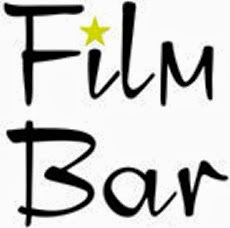 Even though moments are broken with moving animal mouths that have human voices coming out of them, it rarely distracts because the film correlates many of the qualities those who have come to love this cartoon with the film. 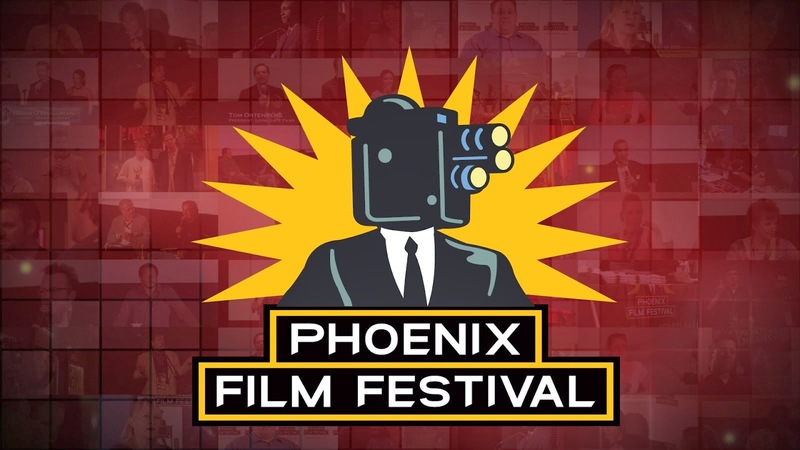 From the opening moments that introduce the film with the original 1967 theme intact, to the beloved sing-a-long songs that still make an appearance, to the cartoon playfulness that should come with a film based off a story with talking animals; everything seems to be treading lightly and respectfully on the original Disney tale. The voice work is a great combination of familiar voices. Bill Murray is the most recognizable in the role of the laidback bear Baloo. Mr. Murray’s usual comic flare and style are evident throughout the composition of the character. Ben Kingsley fits perfectly with the temperament of Bagherra the panther. Christopher Walken sounds as good, if not better, as the great ape King Louie. Scarlett Johansson also fits perfectly as the soothing serpent Kaa. The best of these performances, combined with the fantastic effects, is Lupita Nyong’o as Mowgli’s mother Raksha who in one touching moment tells Mowgli that he will always be loved wherever he goes. 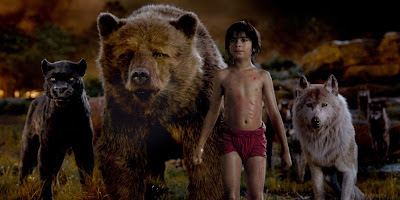 The star of the film, amidst all these famous names, is newcomer Neel Sethi as Mowgli. Young Mr. Sethi, performing mostly against a CGI capture, provides emotion and passion as the maturing Mowgli. This version of the “The Jungle Book” provides more drama, which means some scenes may be a little more intimidating for younger viewers. 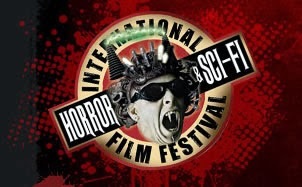 However, this shouldn’t keep you from bringing the family to watch this film. It captures enough of the familiar qualities to evoke those childhood memories for those who grew up with the cartoon and enough movie magic moments that will create new memories for young people seeing this story for the first time.